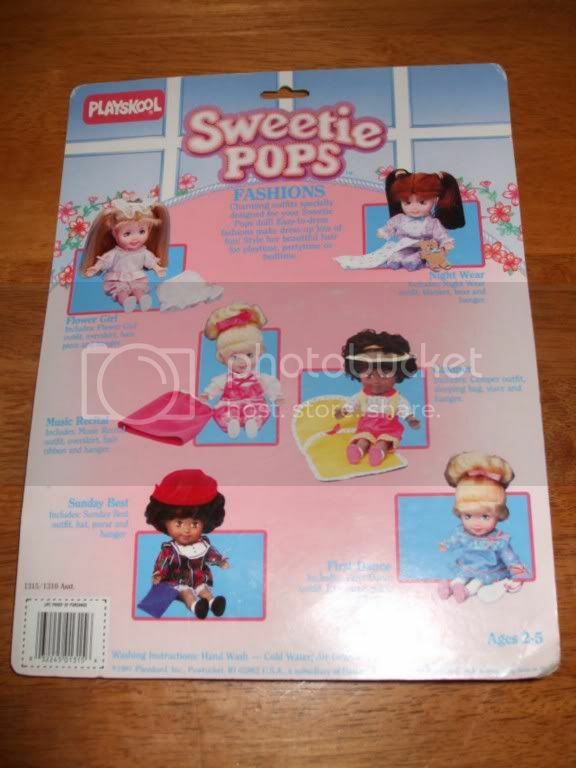 I'd like more info about the Sweetie Pops line by Playskool. How many dolls and outfits were released and does anyone have any pics? You should try making a post about them! Usually the best place to start is eBay and Google. Sometimes there might be a site about them already! I found these. Too bad they are from auctions and sales sites and not some kind of guide site. 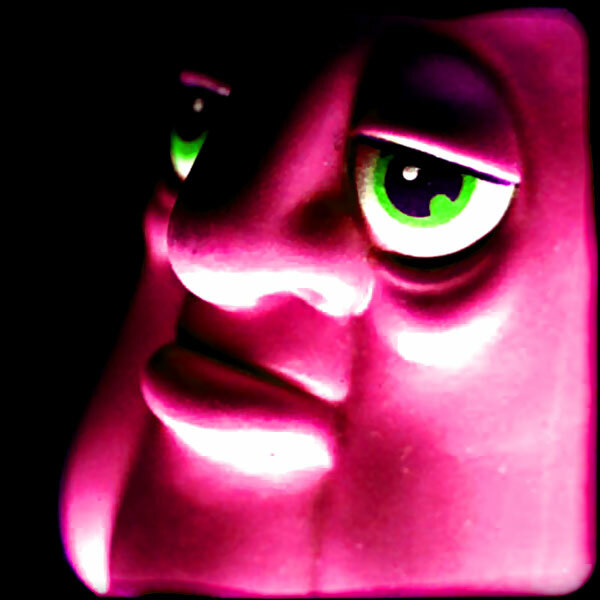 I just wrote an article at my blog about Playskool Sweetie Pops dolls.